Copy of About — Prim and Perverse Design. As a fifth generation seamstress, Courtney Shea Alston has been designing and sewing for twenty years. 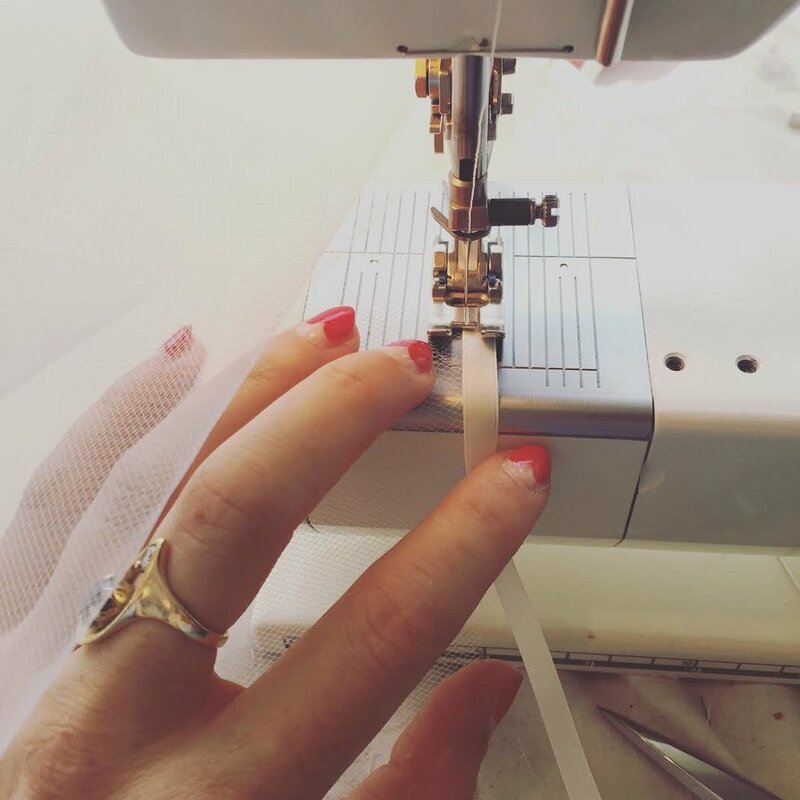 Her extensive background in costuming, bridal and couture has given her expert knowledge of design and construction for all types of garments and materials. Courtney's work is bold, precise and limitless.